Today I am guest blogging over at Johnny Moneyseed. He's a finance blogger that I have known for years and his blog is fascinating: It's all about saving money, wiping out debt, and preparing for an early retirement. 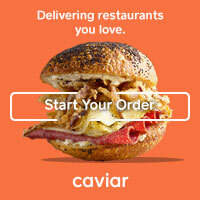 He recently challenged me to live my foodie lifestyle on only $75/week... did I succeed? Head on over to his blog and find out! In the meantime, I will be sharing several of the recipes from my $75/Week challenge here on A Squared. I already shared one in a recent Friday Finds post: Fried Eggs with Raja. Today I am sharing another with you and it is quite possibly one of the easiest, cheapest dinner recipes out there. 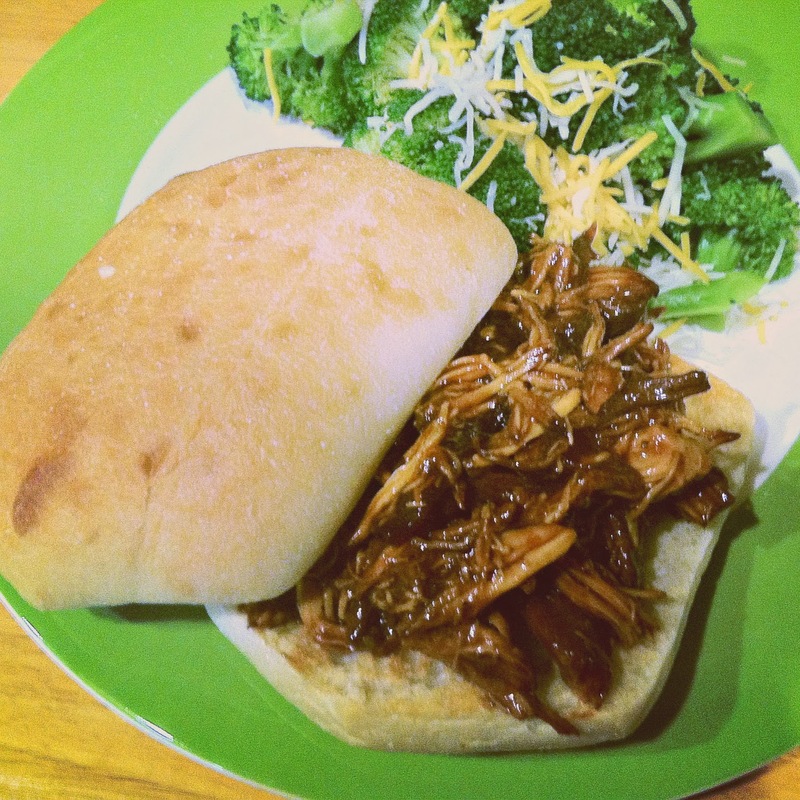 The slow cooker is the secret for tender and flavorful pulled BBQ chicken. On Wednesday I will be sharing a recipe that uses up that leftover chicken too. Waste not, want not! 18 oz. bottled barbecue sauce *I used Garland Jack's Secret Six BBQ-- no high fructose corn syrup! Pour about 1/4 of the barbecue sauce into a slow cooker and spread it around evenly. Add chicken breasts and season with salt and pepper. Evenly sprinkle sliced onion on top of the chicken and pour in barbecue and hot sauces. Fill barbecue sauce bottle with warm water, shake well, and pour into the slow cooker. Cook on low for 6-7 hours, stirring occasionally if possible. Once the chicken is finished cooking, remove the chicken breasts (leaving the liquid and onions in the slow cooker) and transfer to a cutting board. Shred chicken with a fork and return to the slow cooker and stir to incorporate the shredded chicken back into the sauce. Serve warm on sandwich rolls, if desired.